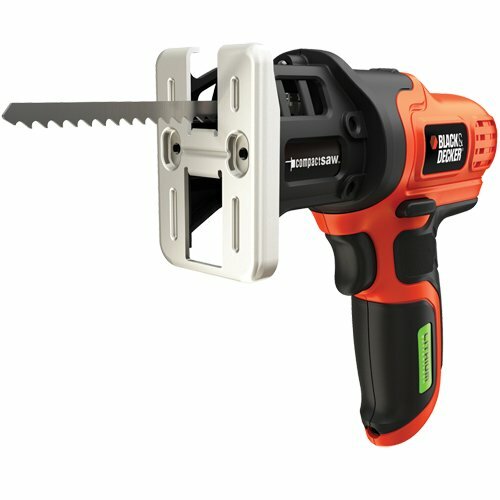 Why Do We Need Power Tools for Woodworking Projects? Woodworking was need of early humans as well as 20th-century people too. Many of us take woodworking projects as a hobby, but few of us still think commercially. And power tools in woodworking creates an impeccable impact in many ways. 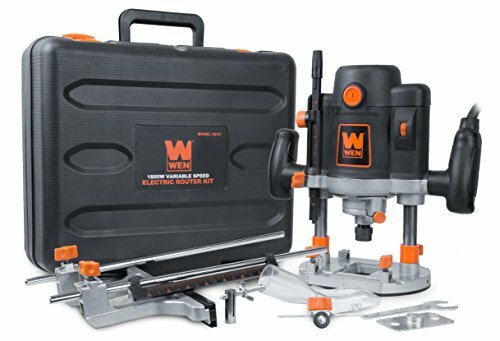 Actually, I don’t want to start a debate on who is the best man or machine, but I want to focus on some advantages of using tools in your woodworking projects. 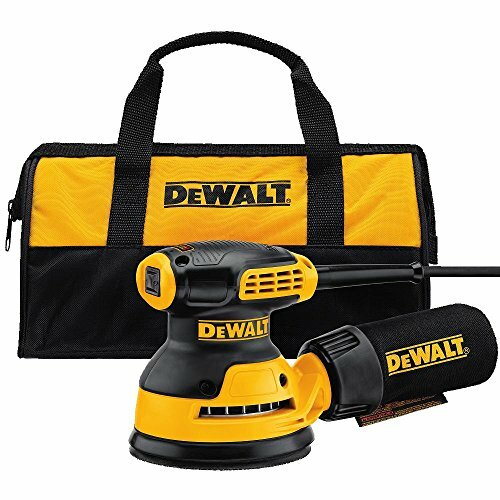 Also, I list down the necessary power tools for woodworking project for every woodworker. But let me share some advice about how to begin woodworking project at the beginning. Simple ways to overcome the fear of woodworking and begin your pursuit of the craft. Have you ever admired a piece of furniture or some other creation made of wood only to be taken on a tour of the elaborate workshop used by the creator of the masterpiece? Did you find yourself saying, “If only I had a workshop like this and tools like these, think what I could create?” From my own experience and from numerous conversations I’ve had with others, I believe this is a typical reaction to seeing a beautiful piece of woodwork or furniture. Unfortunately, this belief in our own inability to duplicate the work we have admired tends to keep many of us from ever attempting any woodworking projects. This is unfortunate because success in woodworking is within the grasp of nearly everyone. 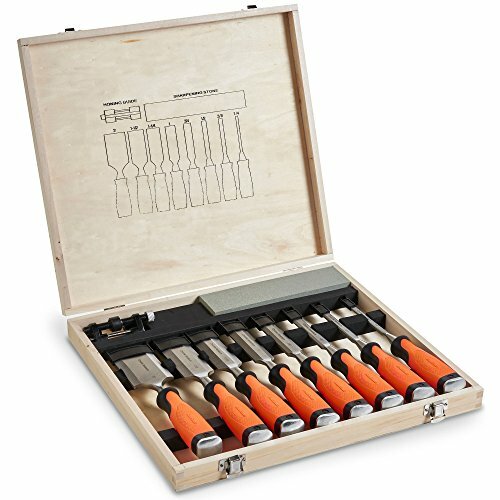 An elaborate set of professional tools will not turn an amateur woodworker or carpenter into a skilled craftsperson. Someone with a great deal of skill and experience can achieve outstanding results with a simple set of necessary tools. Anyone working with wood uses the same basic techniques. These include basic cuts, miters, and joints. Everyone, from beginner to skilled artisans, uses the same methods. The difference is in the competence and confidence of the person using the technique. The beginner is awkward and clumsy while the master carpenter and experienced woodworker is smooth and accomplished in both the method and the finished product. Before we move into the actual carpentry process first we need to plan everything in detail so that there will be no mistakes in actual practice. While planning for your woodworking projects you must think of the type of wood you will be needed, dimensions of subpart as well as assembly, the method of joining subparts, woodworking tools required for cutting joining and assembling subparts. You may also need to prepare the CAD drawing of the whole assembly so that you can simulate things before you can actually make it. Thinking about all these small things will help you to complete your woodworking projects with greater finish and quality. Nearly everyone has sawed a piece of wood, but just cutting quickly and straight through will probably result in joints that are not square. If you are attempting to make furniture, this will be reflected in the appearance and functionality of the finished product. 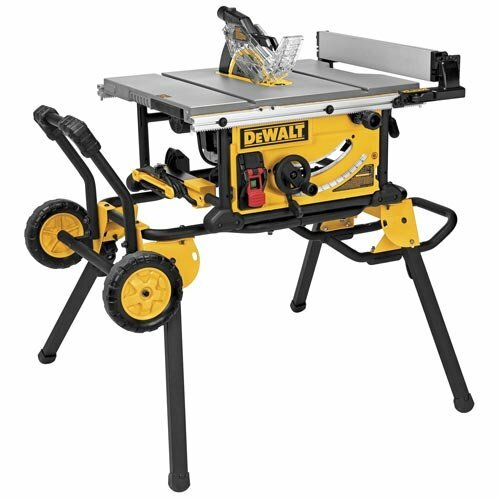 Many people start their woodworking projects by building a workbench. There are free and low-cost plans available to match your income and skill level. Building a workbench will give you valuable experience, and it will end up being one of the most important pieces of your workshop. All wood is not created equal. Basically, we can’t speak of softwoods and hard words. Let’s put off a discussion of hardwoods until later, and consider using this roosts and crying for the time being. These are easy words to work with, and the results are very satisfying for the beginning woodworker. Another benefit to using softer woods is that they are much less expensive than the harder more exotic varieties. At some point in your adventure in woodworking, you may become so excited that you simply want to, “Learn it all”. You will decide that you are ready for a comprehensive start to finish the program that will tell you all you ever need to know about woodworking and carpentry. Whether you decide to make a modest beginning or become like a kid at Christmas, overwhelmed and overjoyed at the possibilities before you, I wish you the success that what I honestly believe will be one of the most enjoyable experiences of your life. Basic woodworking and simple carpentry are not nearly as intimidating as they might sometimes appear. 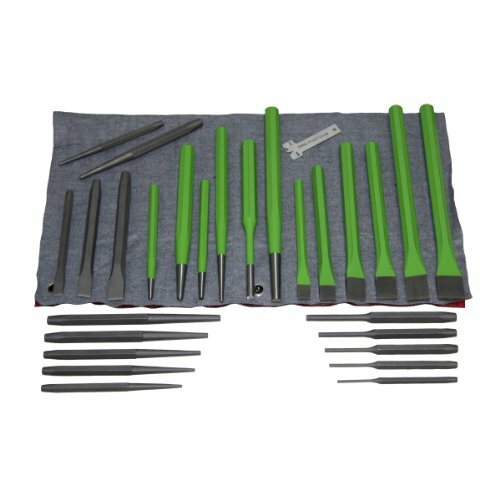 You do not have to spend a fortune on tools. An astounding number of beautiful projects can be completed with a small investment in equipment. Working with wood, start with the skills and tools you have. Find a project you are comfortable with, and attempt to add one simple skill with each project you undertake. Along with new skills, add new tools as you need them and can afford them. 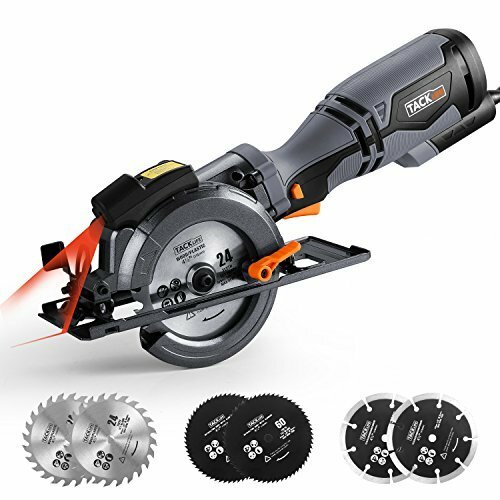 You will discover there are many ways to accomplish the same purpose, and you will often discover new ways to use the power tools for woodworking project you already have. Back in grammar school, we were taught never to answer a question with a question, but I am afraid that I must break that rule, to properly answer that question. To determine what tools are needed in your woodworking shop, you need to determine what kind of woodworking do you want to do. While society tends to see all woodworking a general subset, the truth is that there are many different and varied types of woodworking. A wood turner may never have a need for a table saw, but wouldn’t part with his lathe, sharpening station and maybe his drill press. Likewise, a woodcarver may only have needs for carving tools and a way to keep them sharp. So, please allow me to ask the question, “What kind of woodworking do you want to do”? 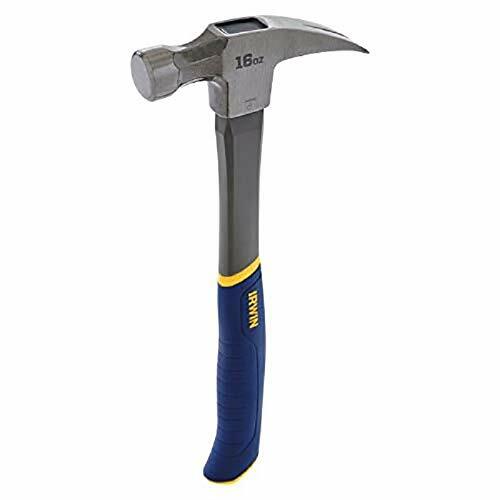 Hammer is one of the common and most essential tools for woodworking. Although it’s not the power one still have to list down here at the beginning. We use it to put or pull nails, making slits in the wood. 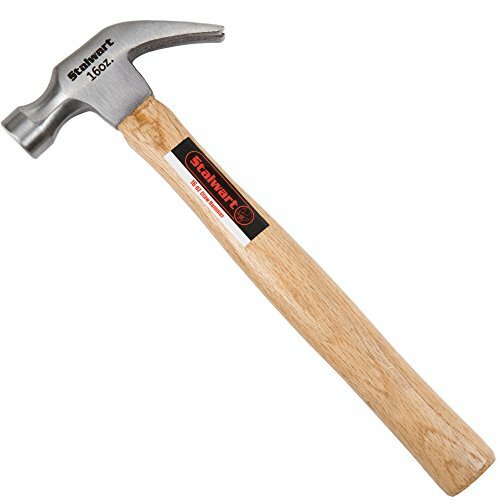 If you are the beginner at woodworking, then you can start with 16-ounce carpenter’s hammer. Later you can upgrade based on your work demand. Whenever we imagine a saw, what comes only in our mind is a hand saw. A saw with a wide blade including a large hande at the end of the tool. Again not a power tool but have to list it down here. Two types of hand saw available in the market. One is hand saw for wood, and another one is the general hand saw. Its the best one to do all sorts of standard work in the home. Hand saw it contains a large blade means it’s not possible to do delicate smaller cuts or any curves or shape sawing. If you want any specific shape of the cut, then you need to buy a particular saw for that task. 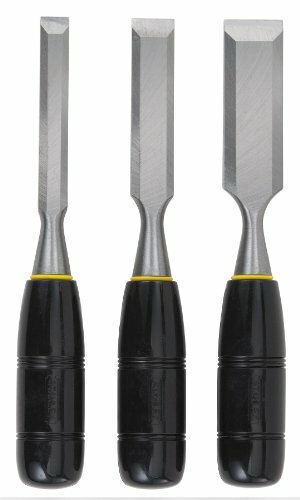 A chisel is a tool with a typically designed cutting edge of the blade on its end, for carving or cutting a hard product such as wood. Carving use entails forcing the blade into some material to cut it. 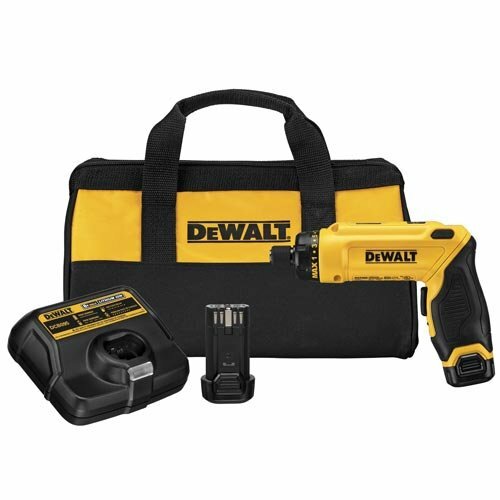 Without being a part of power tools category, its a must listed tool over here. Like another saw, the hacksaw is made with a metal frame and a thin straight blade. Cutting any thinner material with a hacksaw is easy. 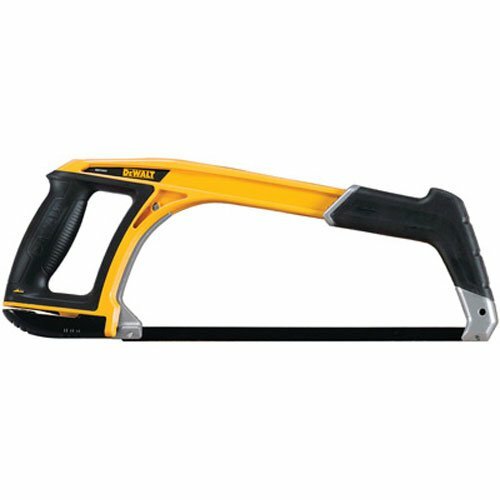 Hacksaw is specifically designed to use for metal and plastic. Why is it called a hacksaw? There is no particular history or idea how it’s named. It might take from the English middle phrase: ‘hagge-saue’ which means to cut or chop. The hacksaw can cut very neatly. 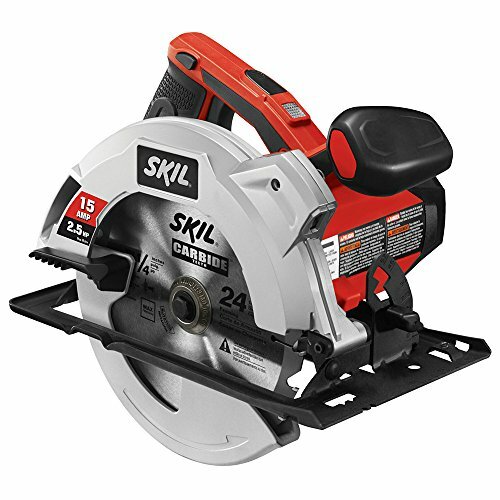 A circular saw is one of the best power tools that cut with a round blade. It might mount on the table or might be handheld. 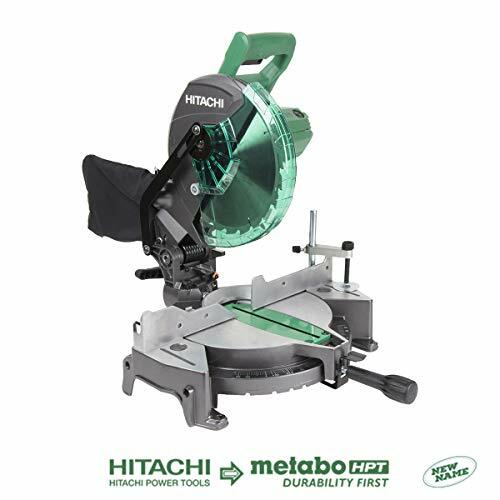 It makes the work more accessible for all woodworkers. It uses sharp teeth with a round blade. With the spin of the blade, it cut the wood smoothly. 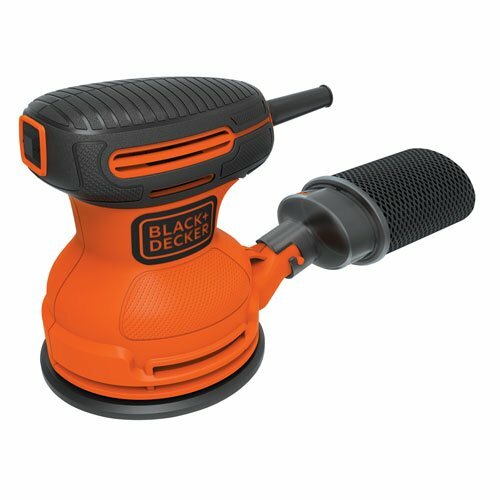 It has multiple blade option which allows the woodworker to cut different materials easily. Some saw has adjusted height and depth option as well. Most of the saws are handheld, but table mountain provides better stability. 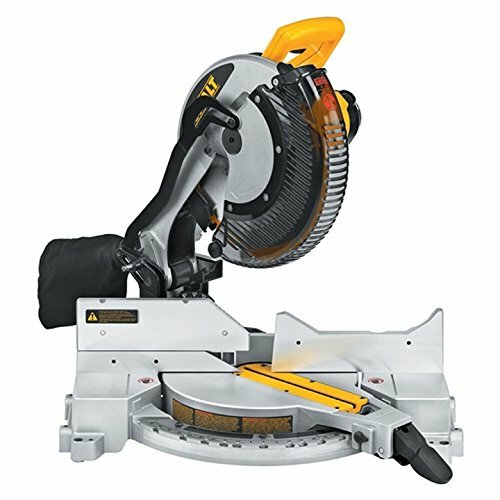 Read the complete buying guide of the circular saw from here. 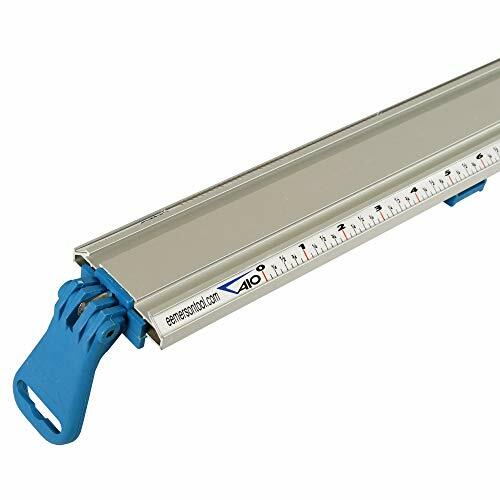 The guide rail is one of the most excellent accessories for any saw, particularly for the circular saw. 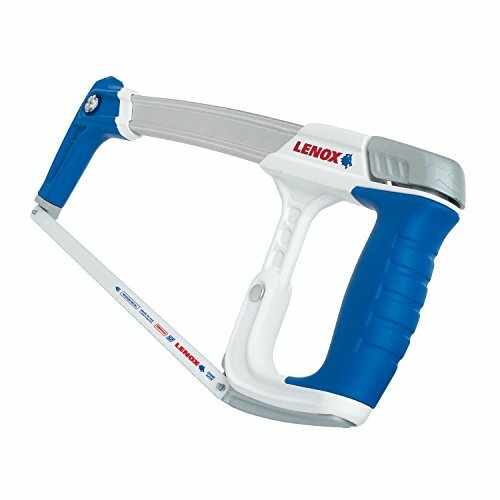 It increases the safety level while working with the circular saw. Also, it makes sure the precise cut and perfection of the task. It can stop damaging the material you are using for your project. 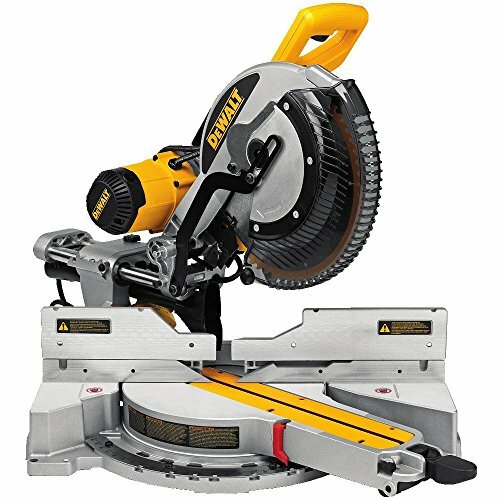 Read the complete guideline about the circular saw buying guide from here. Cutting hardwood particles was never been an easy job for woodworkers. With the manual dovetail saw it may take hours to cut wood pieces from rough lumber trunk. A jigsaw can handle this job easily and lower down efforts by almost 95%. It can cut different materials using the jigsaw. You can do crosscuts, miter cuts, bevel cuts, and plunge cuts with a jigsaw using different types of blades. 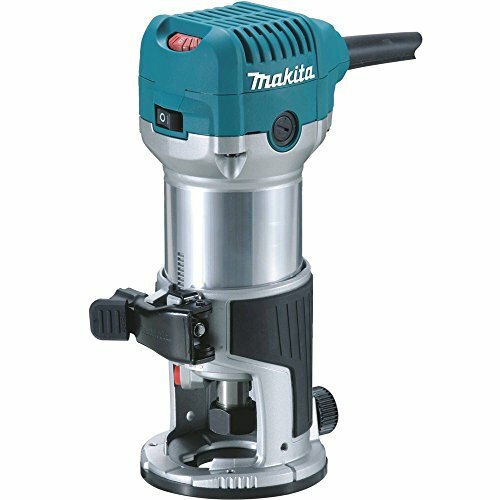 Read the complete guide about the cordless jigsaw from here. 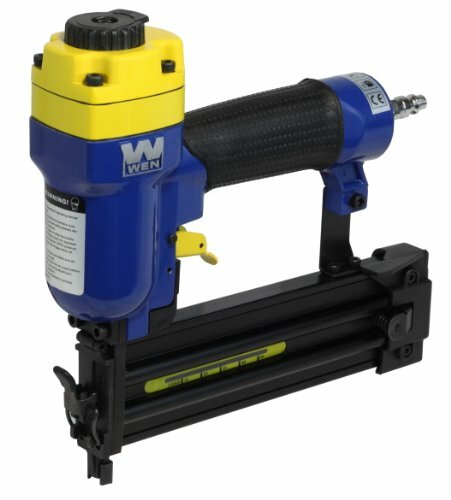 The nail gun is must needed tool for any woodworking project. 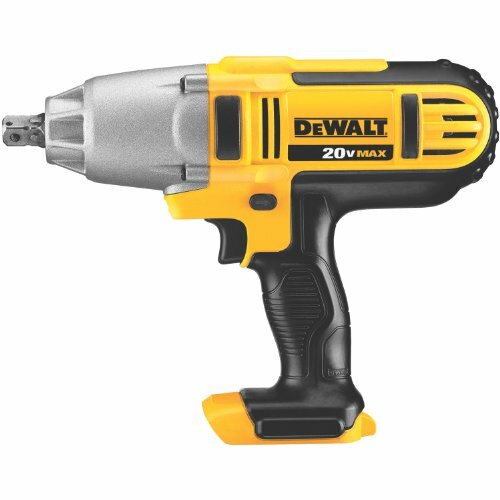 It is none other than a power tool which can use to shoot nails into different materials. 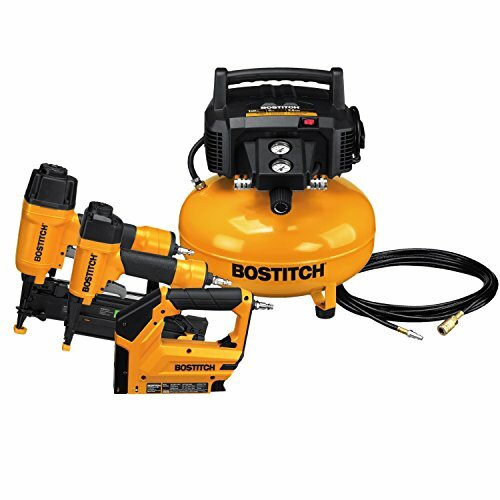 There are several types of nail gun available in the market. 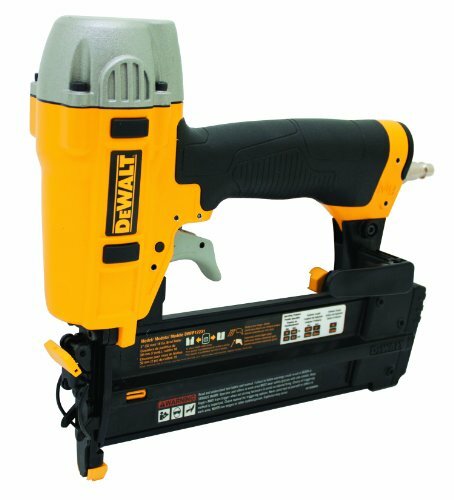 Read our detailed guide about air nailer for home use from here and the cordless air framing nailer guide from here. 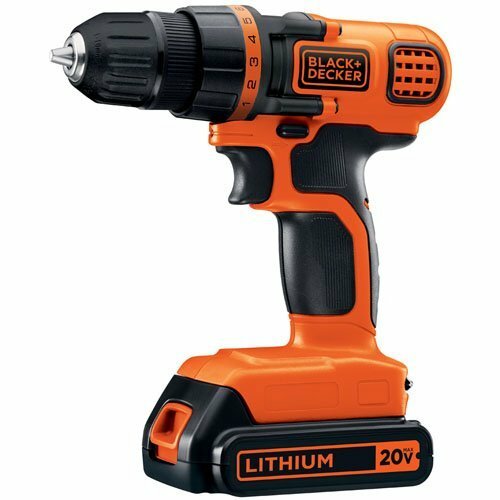 A cordless screwdriver is a fantastic power tool in the list. It’s easy to use, portable and can fit into your hand. You can use it for any woodworking project to primary DIY task. 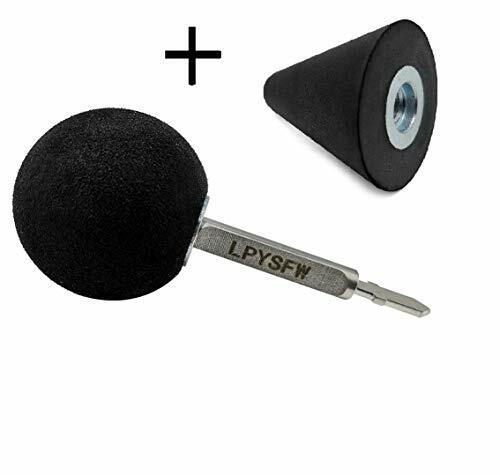 It makes the work easier for every woodworker. 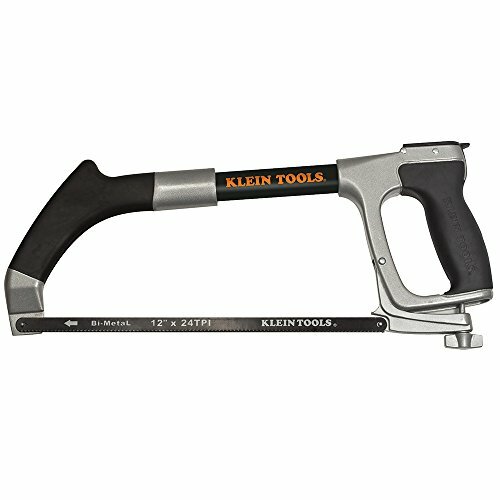 The jointer is often overlooked when setting up the shop, but no other tool can replace it. Jointers are sized by the length of the input and output tables. The longer the tables, the better. You want to be able to completely support your stock on both the input and output tables. When the stock extends beyond the ends of the tables, there is a tendency for the stock to lose contact with the jointer knives, which results in scallops or gouges at the end of your stock. Just the thing you were trying to eliminate in the first place. 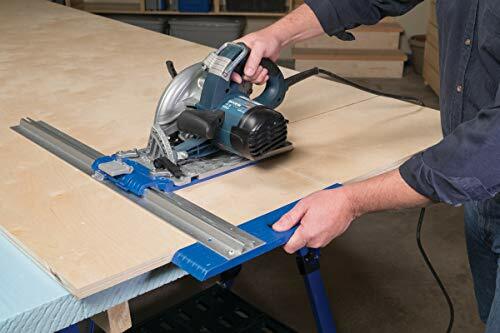 Just like the table saw, the jointer must have some mass to it, otherwise, it will translate the vibrations of the motor, pulleys, and belts unto the table. This creates an uneven surface in your work. 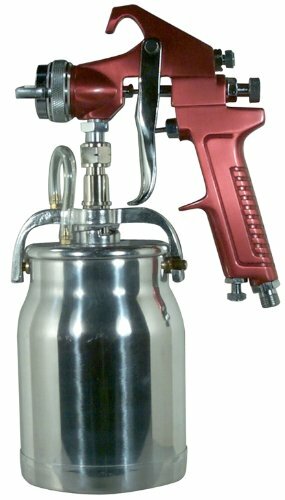 A spray gun which is operated by compressed air from a nozzle to atomize a liquid into a controlled pattern. 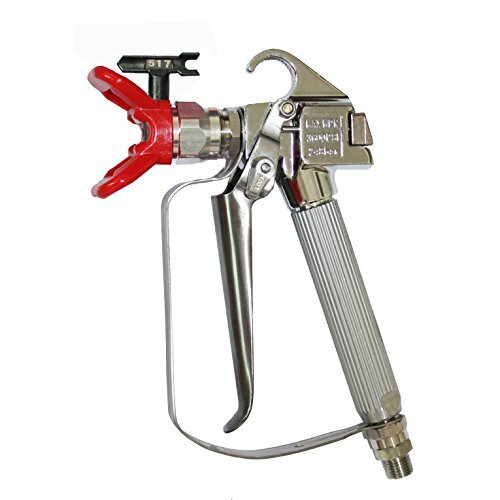 The spray nozzle runs by impinging high-velocity turbulent air on the surface of filaments or films of fluid, triggering them to collapse to beads with a variety of sizes. 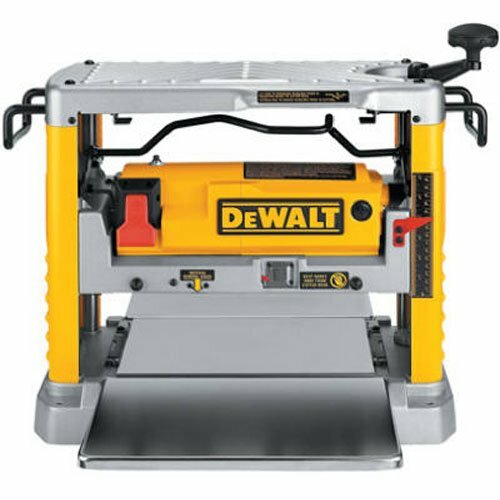 A miter saw is a particular tool which allows us to cut at different angles. 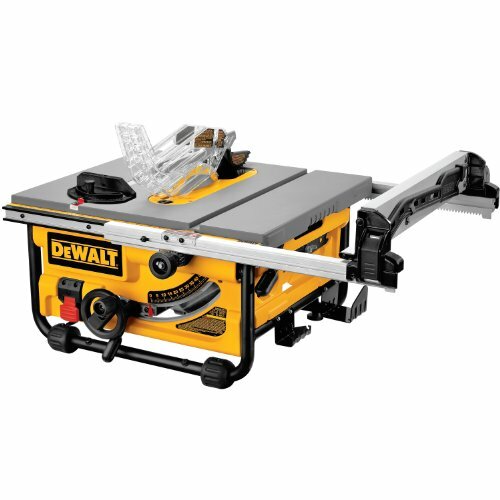 The saw has a blade installed on a swing arm that pivots ideal or left to create angled cuts. 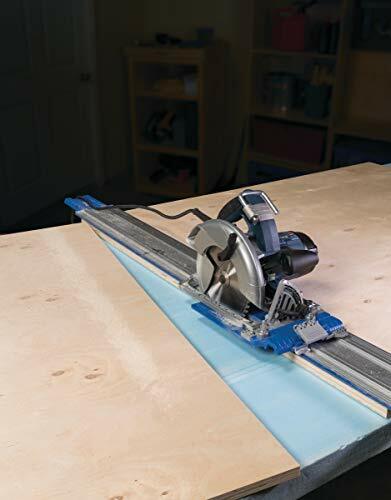 You can make use of a miter saw to quickly make cuts for crown molding, picture structures, door structures, home window coverings as well as even more. 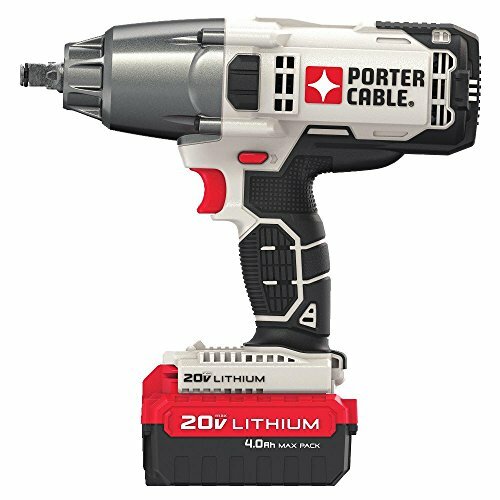 We all know cordless wrench that almost indispensable aid that belongs in every good tool chamber. By rotational movements trigger screws and tighten them well established. The tedious manual tightening or unscrewing is thus one of the past on. 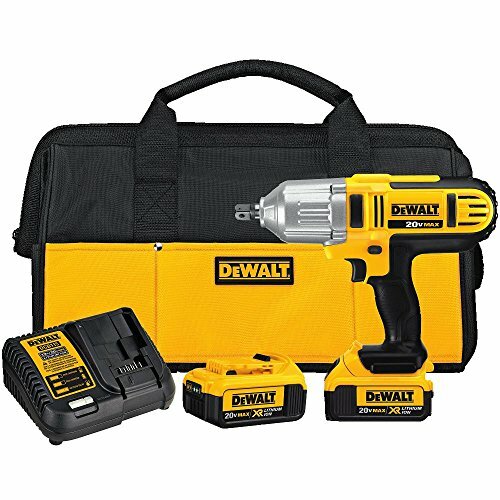 A cordless impact wrench goes one step further, since it with its shock function a developing greater force to move nuts and bolts to the body. 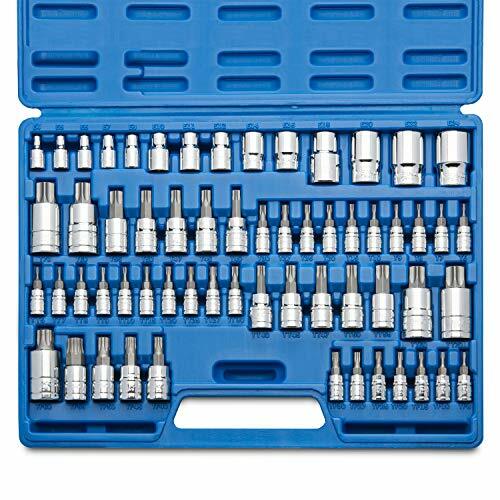 Especially in the automotive industry come impact wrenches are used, such as when changing tires. Here devices are used, for example, like that with air pressure to operate. 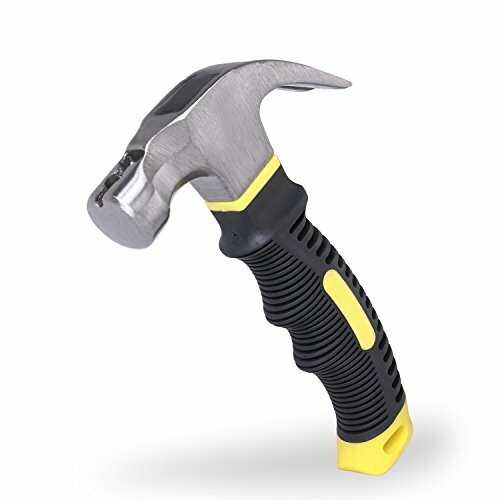 With an impact wrench, you cannot just loosen the screws better, but also tighten firmly. Especially with car tires this is particularly important and is a safety feature. 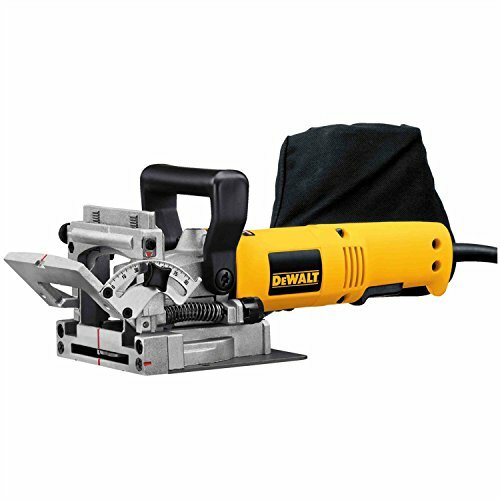 Electric power sanders are the best, fastest and also the easiest method to sand wood smooth. In other words, they’re the best way to make an agonizing job a little bit more positive. There are numerous different sizes and also sorts of sanders readily available. 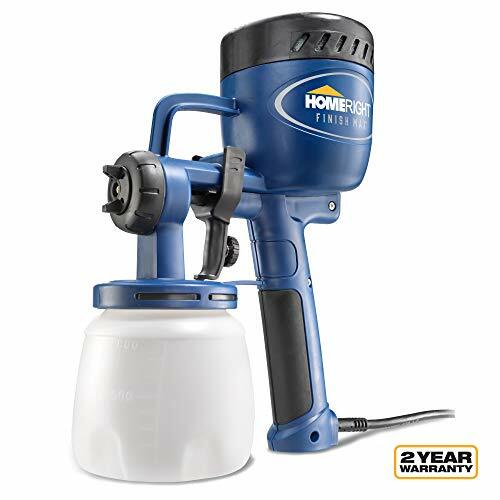 With power sanders, you can sand essentially any surface area or edge. 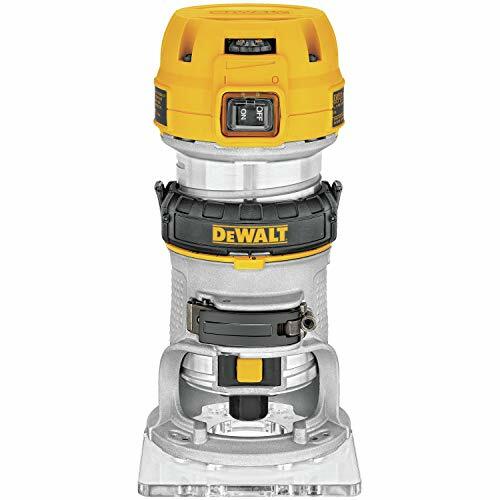 A router is a hand device or power device that an employee makes use of to rout (hollow out) a location in the somewhat tricky product like wood or plastic. Routers are primarily made use of in woodworking, particularly kitchen cabinetry as well as are typically handheld or attached with the cutting end-up in a router table. 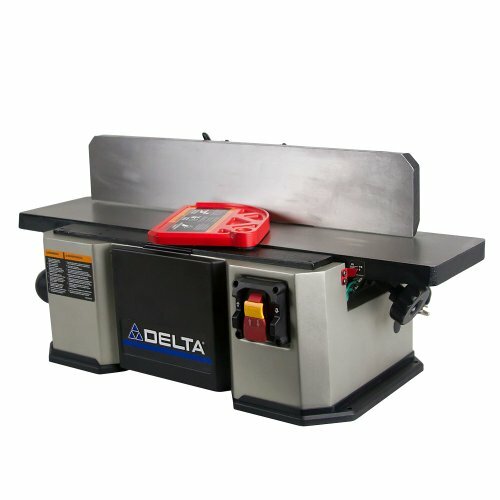 Your table saw should be the best that your budget allows. Stay away from the small, lightweight table saws. These can be plagued with problems such as undersized motors, light weight-flimsy table tops, and poorly made arbors. These combine to give you poor, unrepeatable cuts. 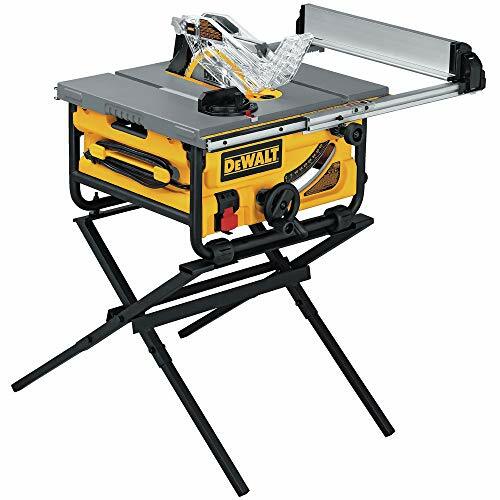 This is not to say that all small job site saws are bad, some are very good, just be careful. Due diligence is the key word here, know what you are getting. A quality table saw must be equipped with an equally quality rip fence. The fence must be easy to adjust, as well as always remain parallel to the saw blade. Your fence must also be rigid enough not to flex or bend. If the fence flexes, you may end up with a bad cut, or worse the wood can get caught between the blade and fence, and be ejected from the saw. If your saw of choice isn’t supplied with the fence you want, consider an aftermarket fence. 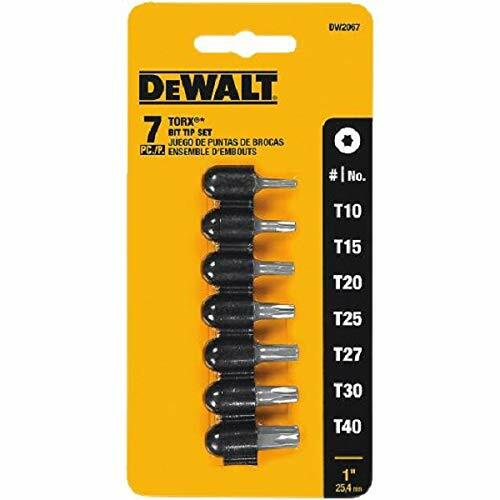 Torx bit is another common tool to go for every woodworker. Because when you are using the screwdriver for any work torx bit will come handy there. You might get confused between star and torx. Technically, these two terms are interchangeable. The more common terminology that is used is Star Bits. There are different sizes of bits available. You need to select the right one for your task. 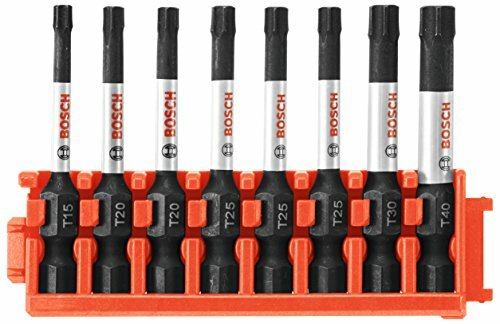 Here is the detailed guide about torx bit set. You can read it from here. Less Labor – Today’s one of the biggest problems is high wages of labor. With the help of necessary tools, you can easily cut down the cost of high-wage labor. Less Manufacturing Time – With the help of power tools you can complete any project very smoothly and easily within less time. High Productivity With fewer Efforts – All commercial woodworking projects are made on high priority as there is a hungry market in front of you. To full fill, this companies or individual should be as much product as possible. Industries like furniture manufacturers, home decors, shipbuilding industries work on such a high priority that even delay of 1 hour for delivery can cost them $1000 loss. Better Surface Finish – As each task would be handled by machine work surface finish would be more accurate and more finished. This can improve the quality of the product up to the great extent and thus one can get more money for his project. High Precision Cuts – Many woodworking projects requires high precision cuts and undercuts which can only be possible with the help of tools. So choose your tools and work properly. Less Rejected Parts – If you ever tried making any woodworking or carpentry project then you might have noticed that even one mistake can take down your whole project. With the help of tools chances of mistakes gets reduced so automatically rejection of part also gets reduced. This saves much more time and money the as well. In this article, I tried to reveal many terms related to woodworking along with many tips for newbie woodworkers to kickstart their projects. 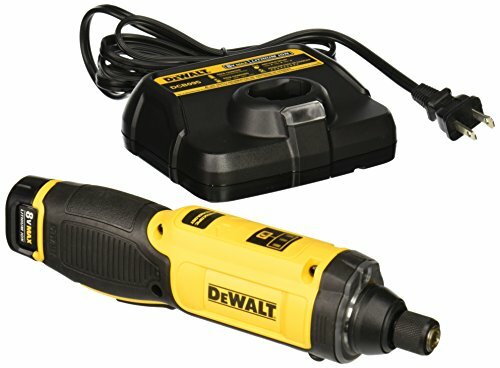 Also, I list down the important list of power tools for woodworking project you need. Now the only thing you need is to take action on whatever you have learned from this article.